What can you expect at Domaine de Bouxier? Take a look at our video! 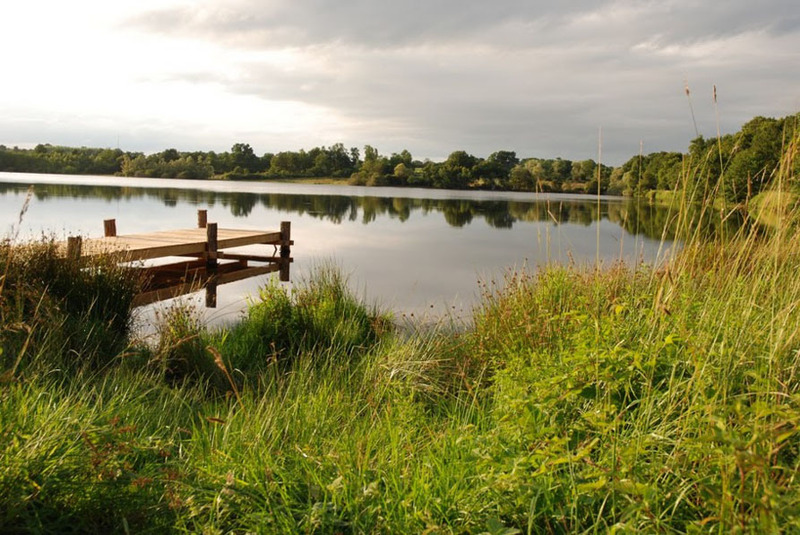 A toilet, shower, fridge, freezer and charging points can be found right at the lake. 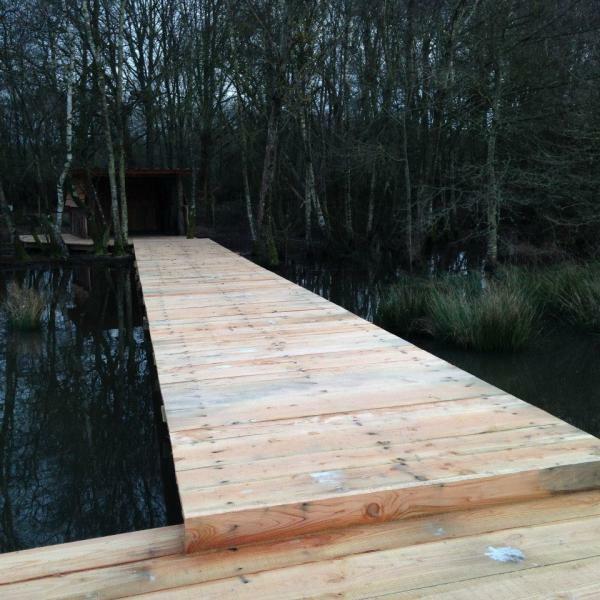 Each swim features a wooden cabin with table and seats. Next, to this, a 4-person gite is available behind swim 1. Bring enough particles (hemp!). The tiny catfish was not yet active, so it was possible to fish with boilies. It is good to know about the low water levels at the moment ... take a wading suit with you !!! Certainly, for playing a fish (we had to enter the lake quite far to land the fish), that was necessary. There was practically no water in the corner on the left of swim 5 (I could walk to the left in my boots without getting wet feet), so we caught all the fish from the wide. Due to the extreme drought last year, the water is estimated by the manager to be a cm or 60 lower than usual. We caught 45 fish in one week!! 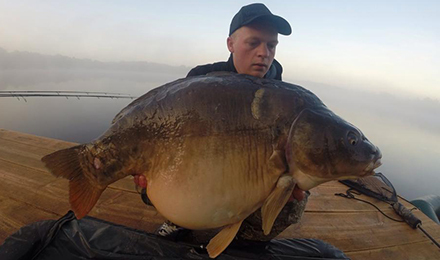 4 between 45 and 50lb, a lot of 35+ and some stunning looking mirrors around 25lb. We fished with sweet boilies combined with particles, canned sweet corn and tigernuts. We could not find many harder spots so we used the Ronnie Rig. Would you recommend Domaine de Bouxier? 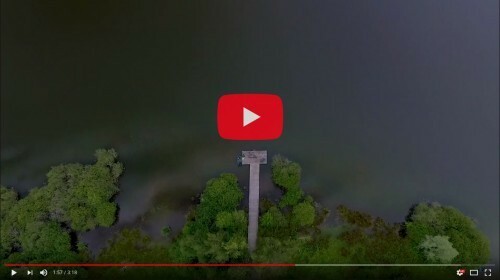 The beautiful video of Stefan Grit on Domaine de Bouxier! 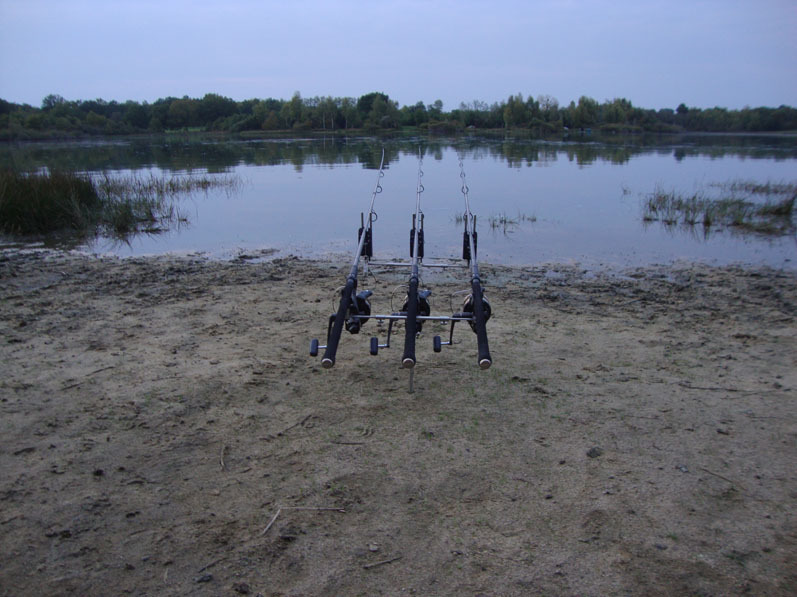 Session report Stefan - Carp fishing in France at Domaine de Bouxier! 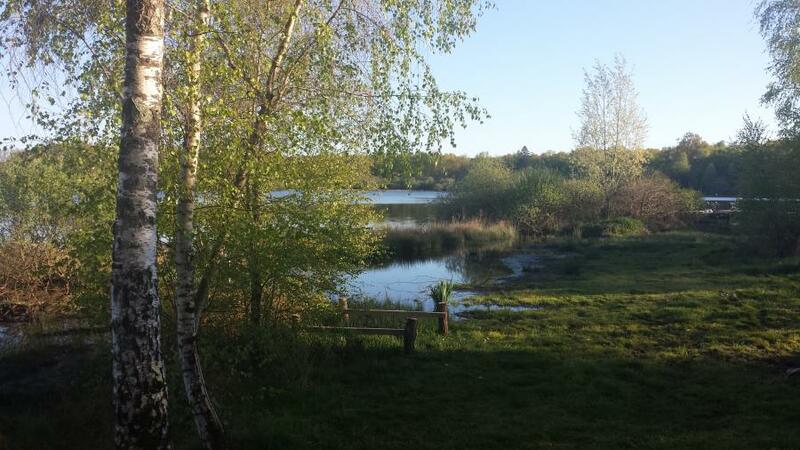 It’s possible to book a carpfishing holiday on Domaine de Bouxier for a full week. You may find the prices for a weekly stay below. Strict rules have been set at Domaine de Bouxier. Please respect the rules for your own pleasure, and that of your fellow anglers. The lake owner had the right to remove you from the property in case the rules stated below are not respected.